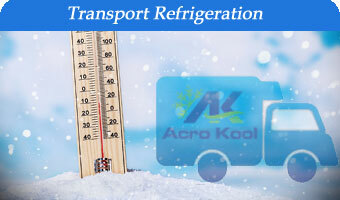 With more than 23 years experience in the coolroom and refrigeration industry, Acro Kool is an accredited company specializing in commercial refrigeration, coolroom and freezer room installation, repair and maintenance services for individuals and businesses located within Sydney and surrounding areas. Our highly qualified team includes electrical and refrigeration engineers, licensed mechanics, and licensed electricians with the skill set to take on whole projects from concept to completion. 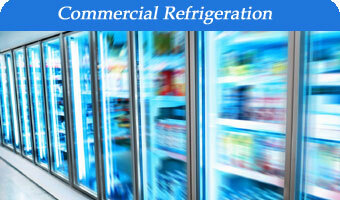 We have developed a wide range of product knowledge, efficient solutions, and special maintenance plans to keep your refrigeration equipment operating at peak efficiency. 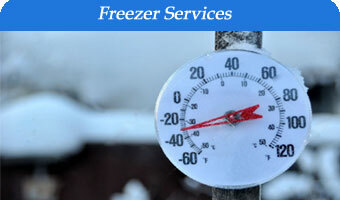 In addition, we recommend routine maintenance and check-ups services, key to preventing major breakdowns. 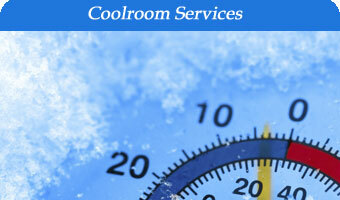 Contact our professional team on (02) 9644 1807 or alternatively submit an online enquiry for more information about our Refrigeration & Coolroom Services. Qualified engineers within our design team with more than 20 years of refrigeration and electrical experience will work alongside you to evaluate your individual budget and unique requirements, providing you with advice on equipment selection and engineer design. Our goal is to provide a design plan that meets your performance expectations, runs efficiently as well as economically. Once the system design has been completed and approved, our installation team with licensed mechanics, electricians and hardworking apprentices’ work in conjunction with either you or your project manager to ensure project completion within your required time frame. When the installation phase is completed, one of our qualified staff will train you or your employees on the best way to operate and maintain your new equipment for better performance. Routine maintenance and check-ups is key to preventing major breakdowns. Our team will provide you with advice as to when to book maintenance checks, enabling small issues to be detected before a costly problem occurs. Our qualified, and experience engineers at Acro Kool can offer your business a diverse range of refrigeration services, tailored to meet the individual needs of you and/or your business. Whether you require servicing for a coolroom, freezer room, commercial refrigeration, or transport refrigeration, at Acro Kool we can provide you with efficient, high quality services at competitive prices.